One story in Colleyville! Highly efficient home with radiant barrier & Nest thermostats. 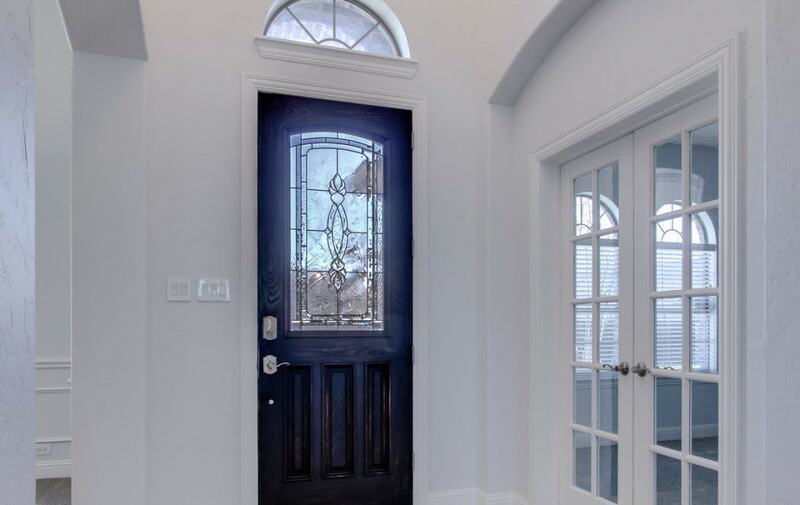 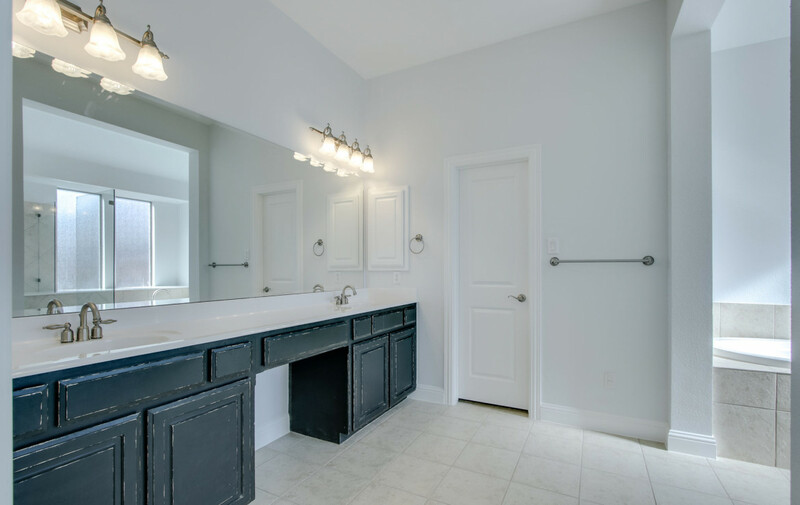 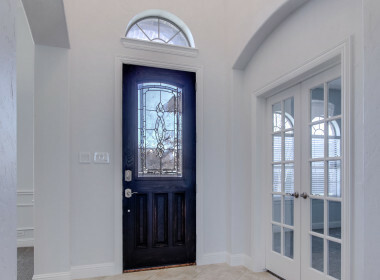 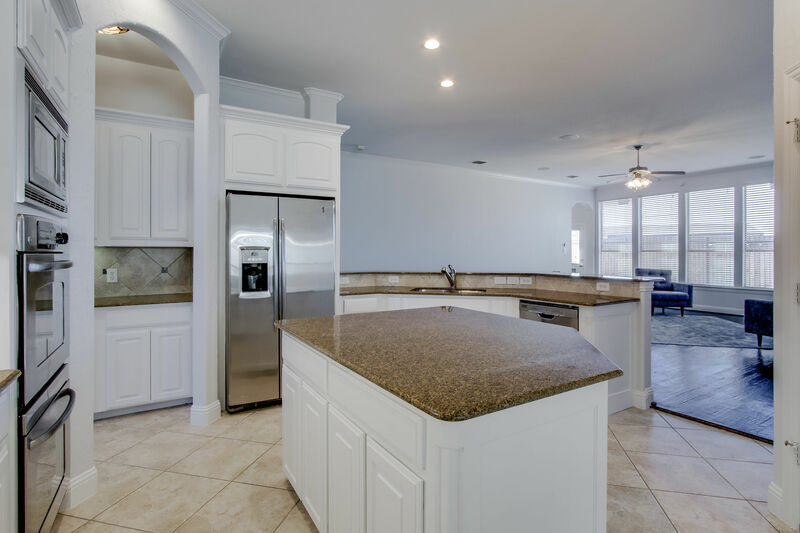 Beautiful home boasts upgrades galore! 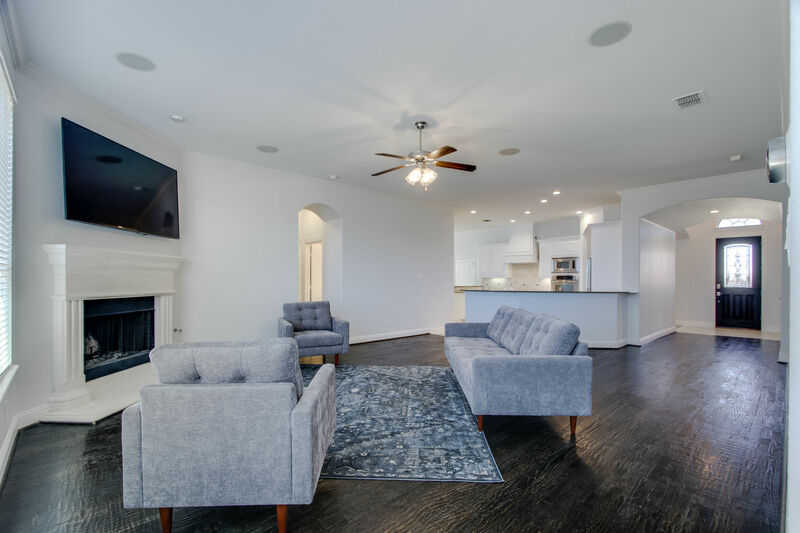 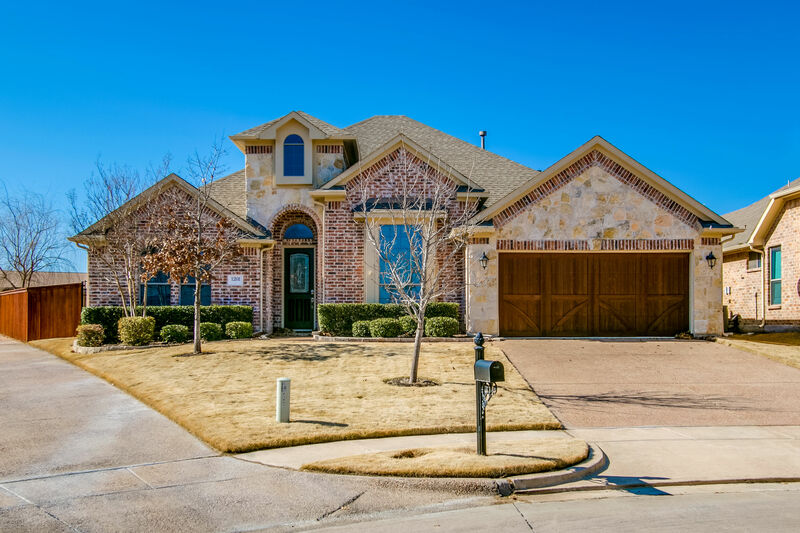 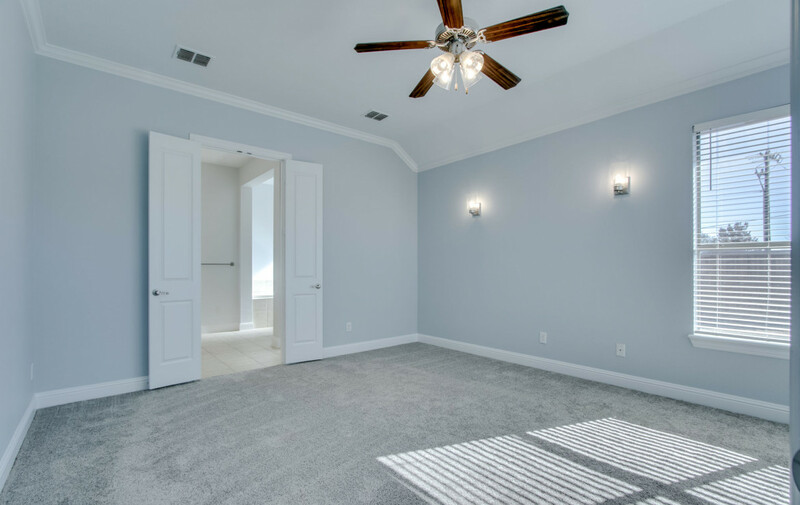 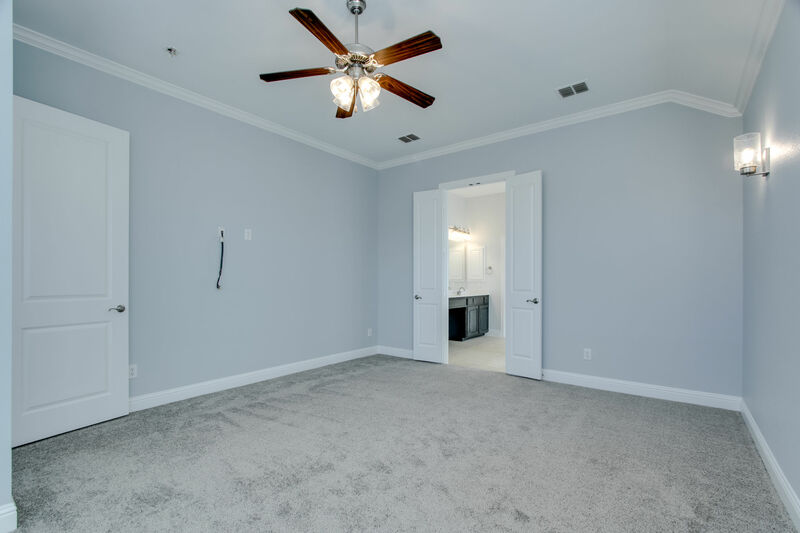 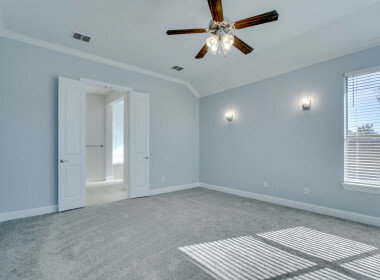 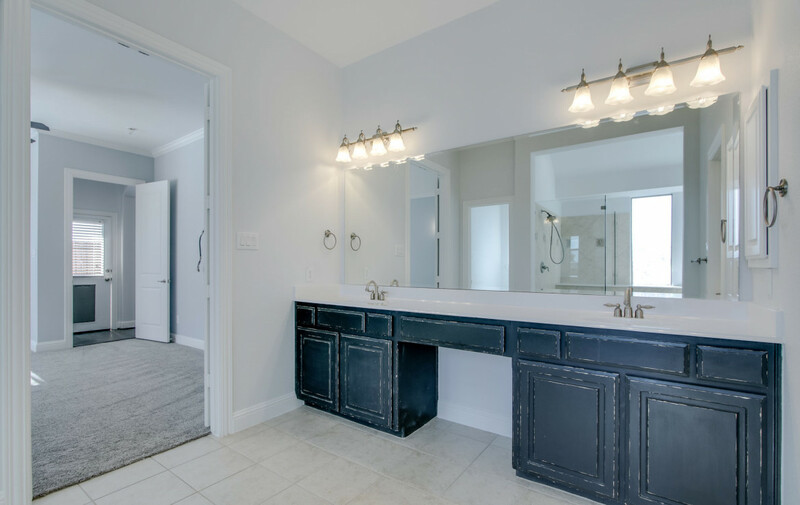 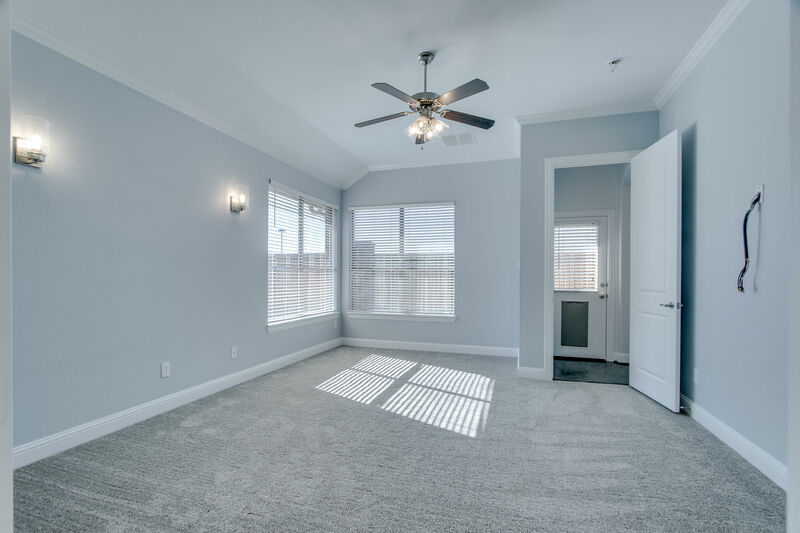 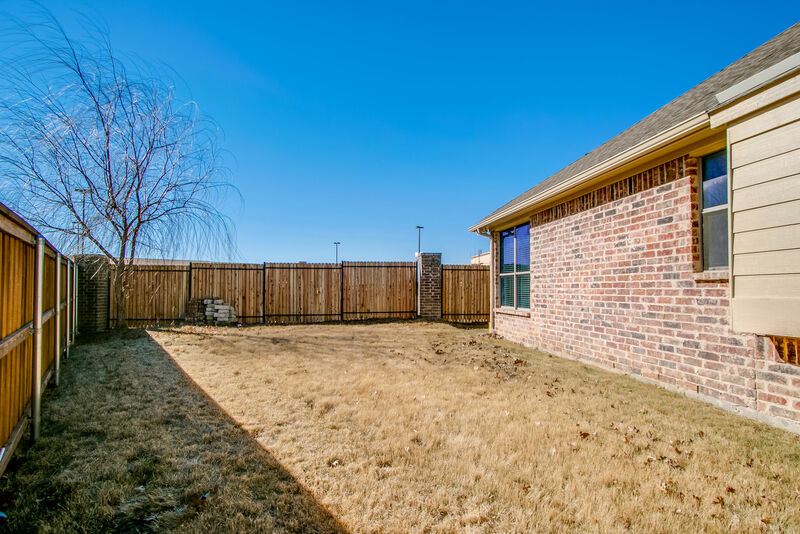 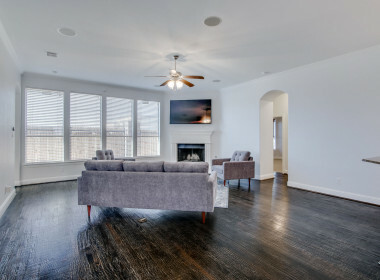 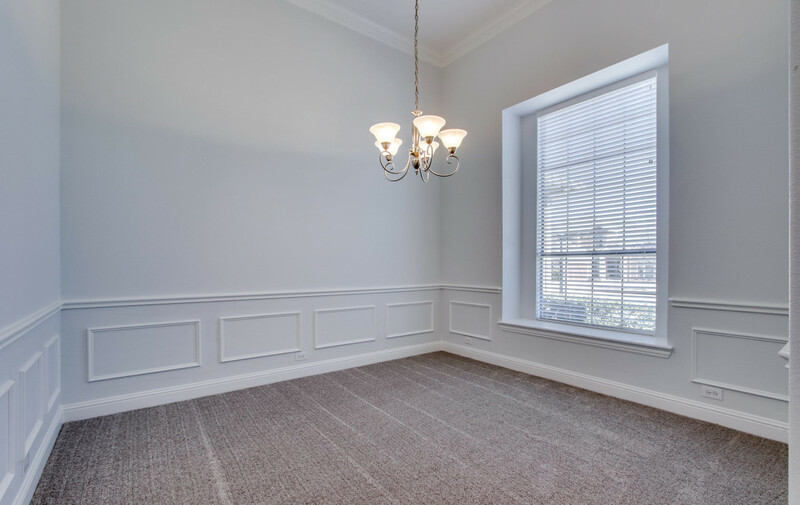 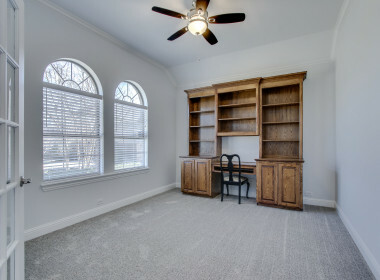 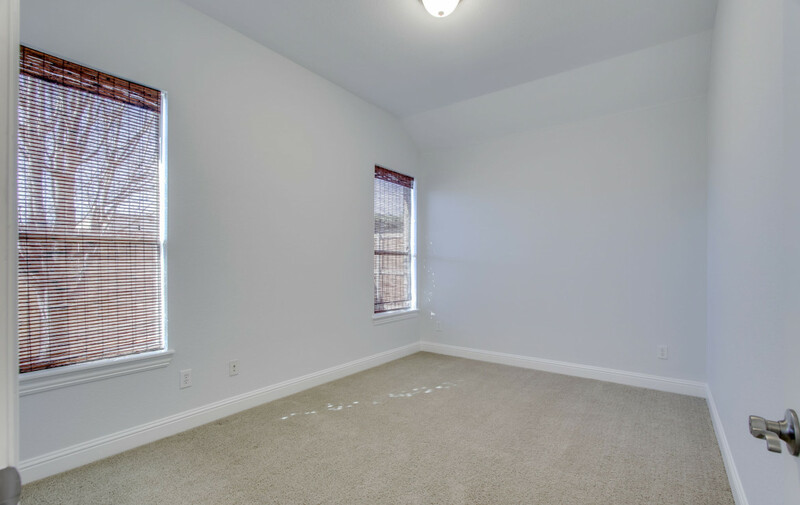 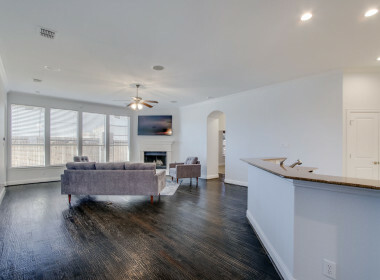 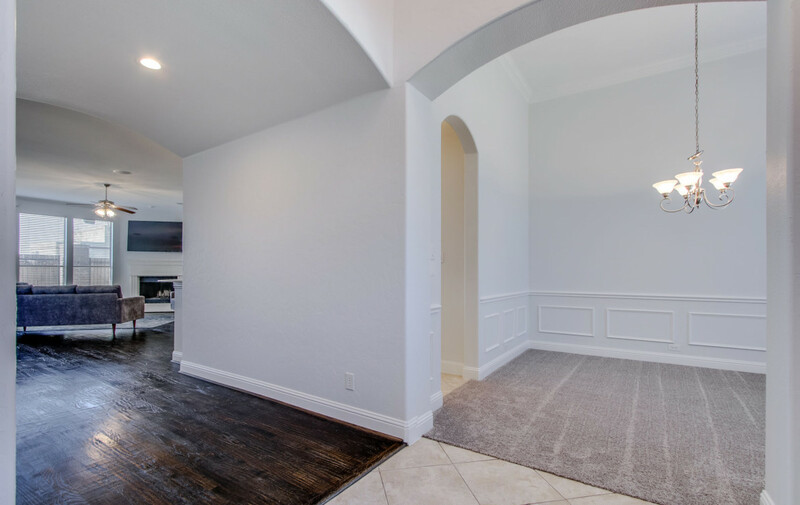 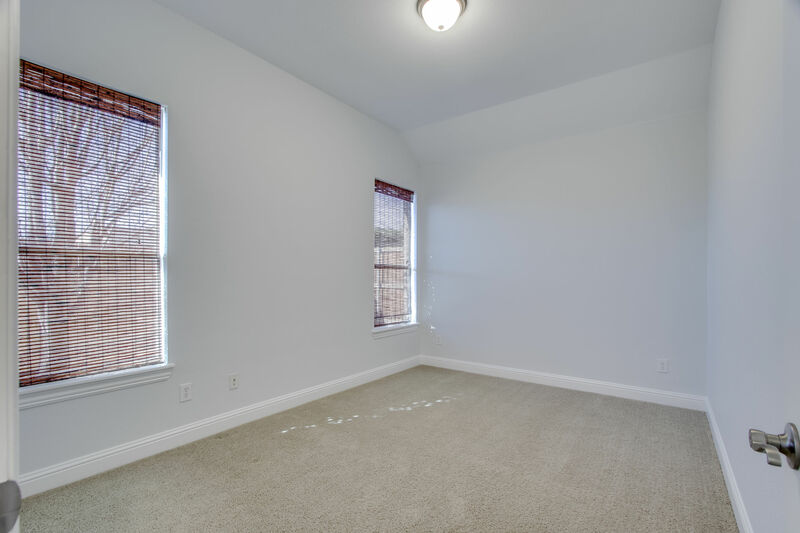 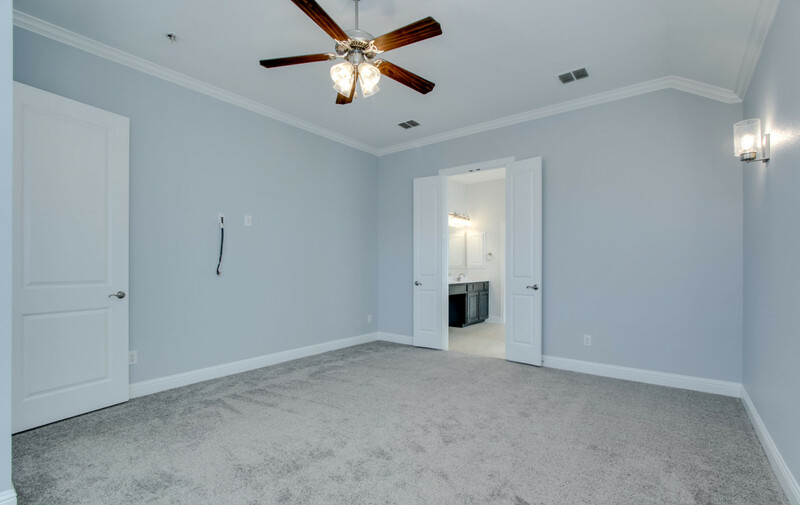 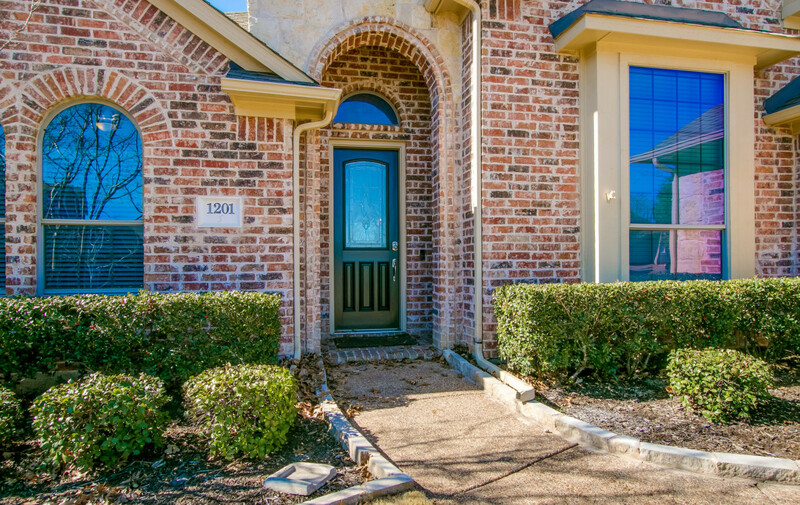 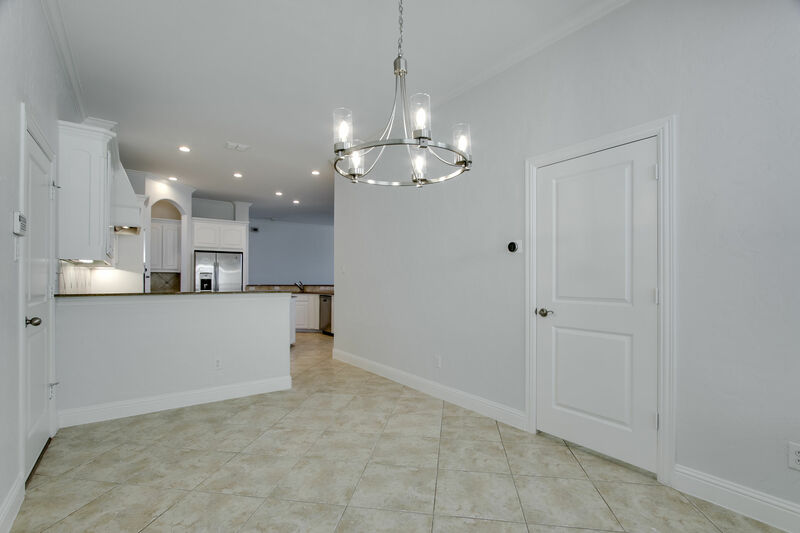 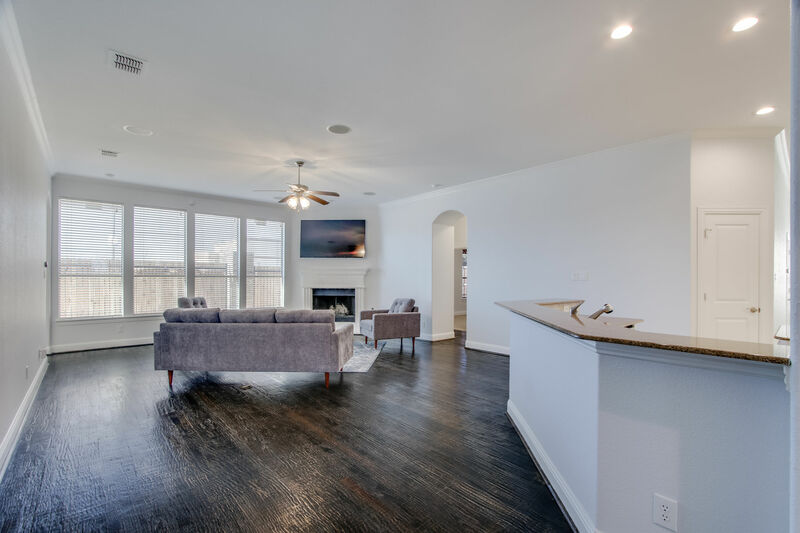 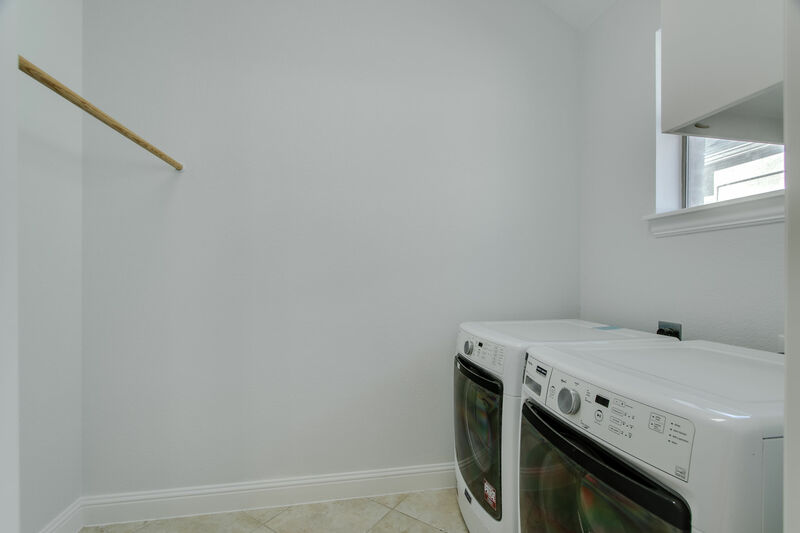 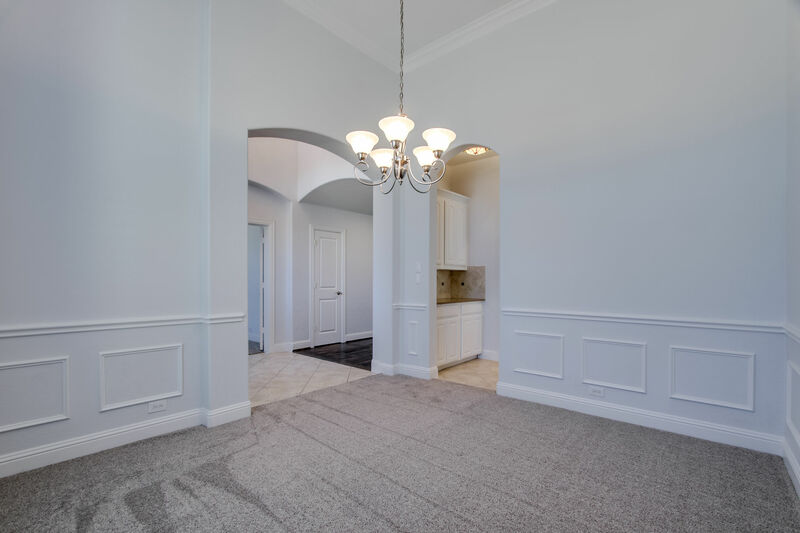 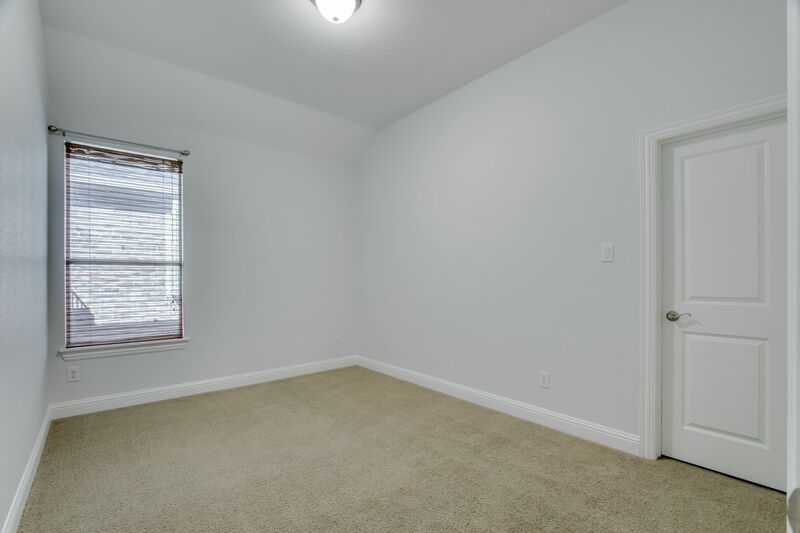 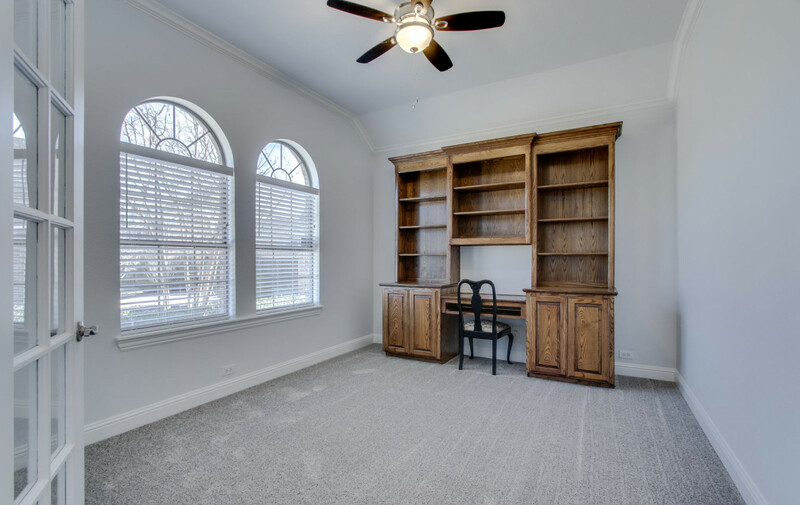 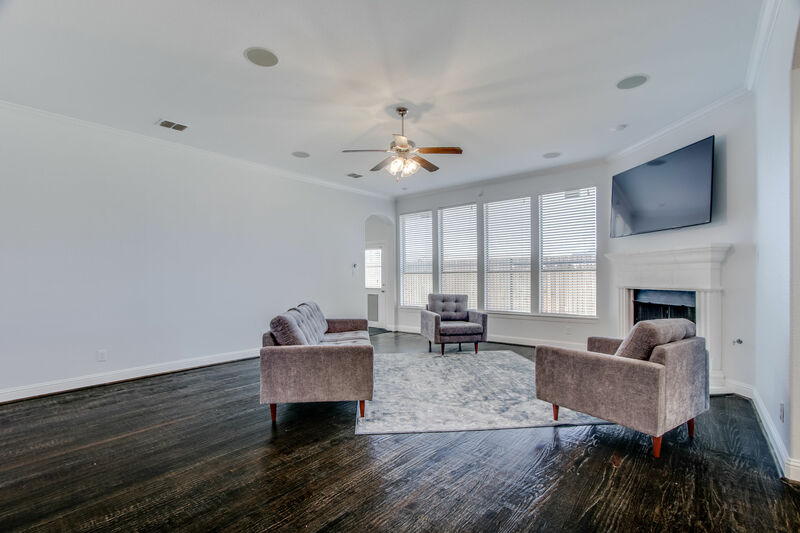 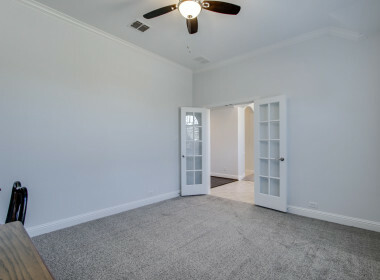 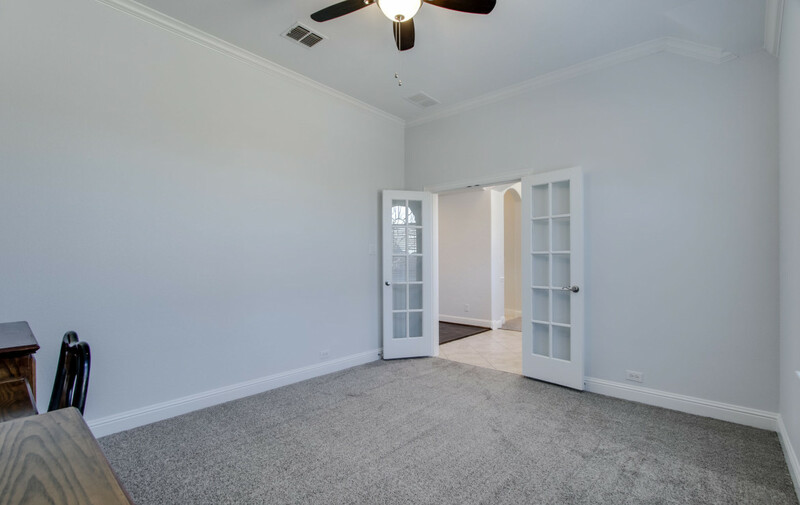 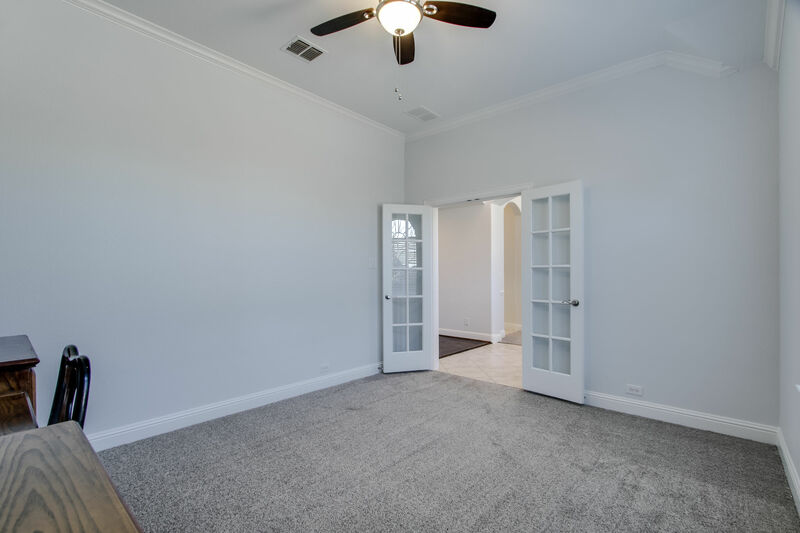 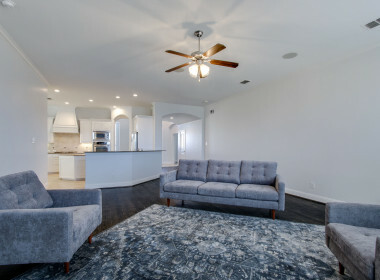 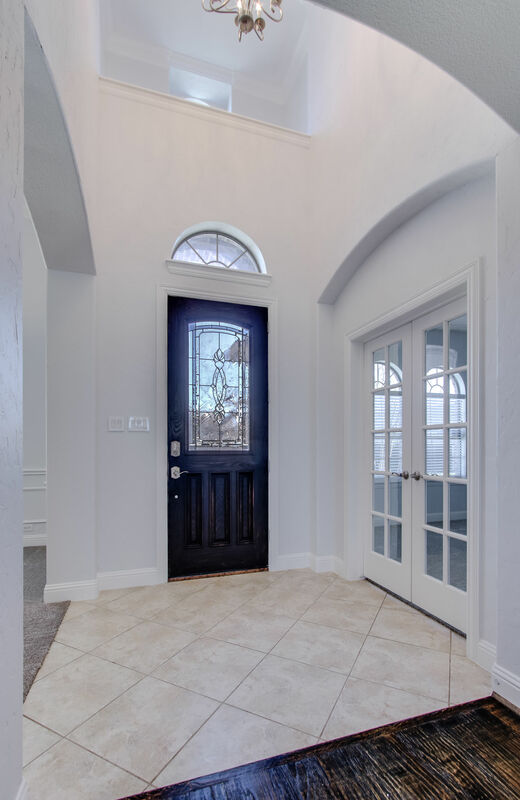 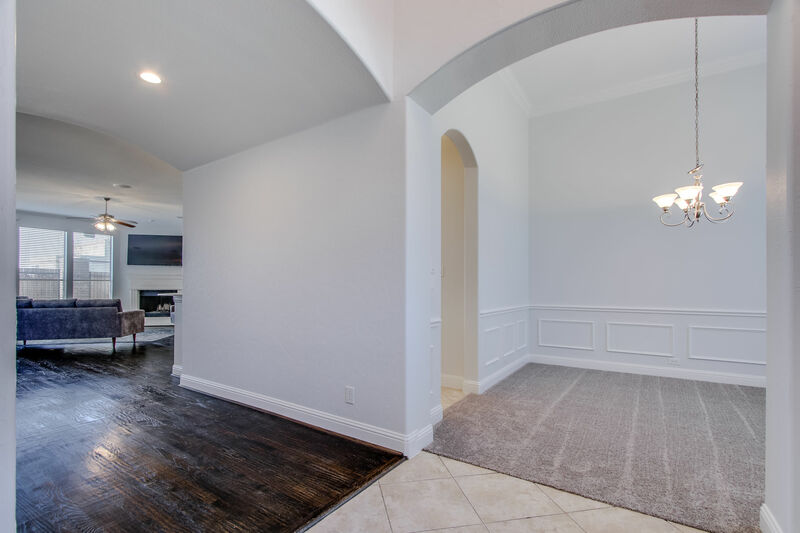 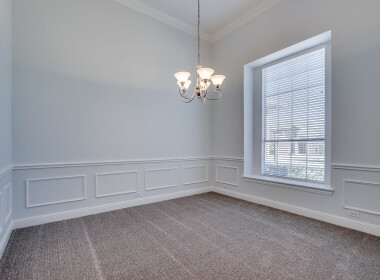 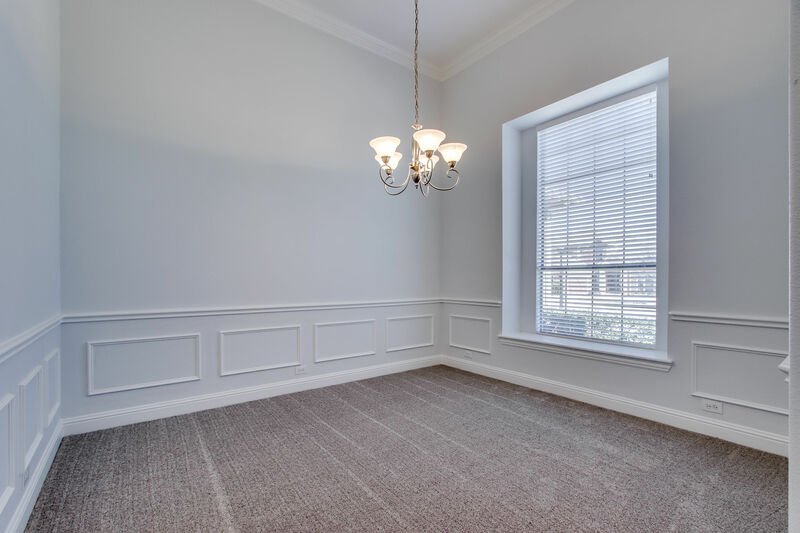 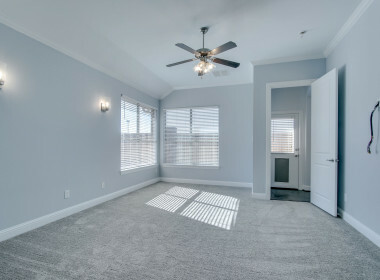 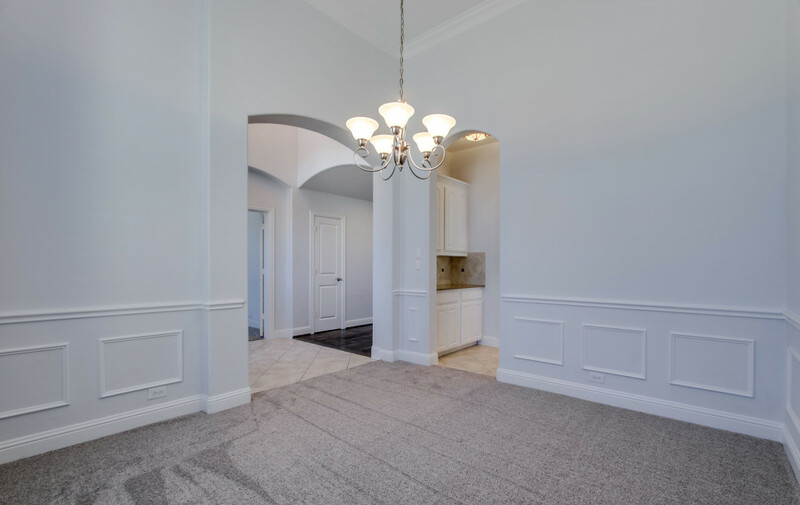 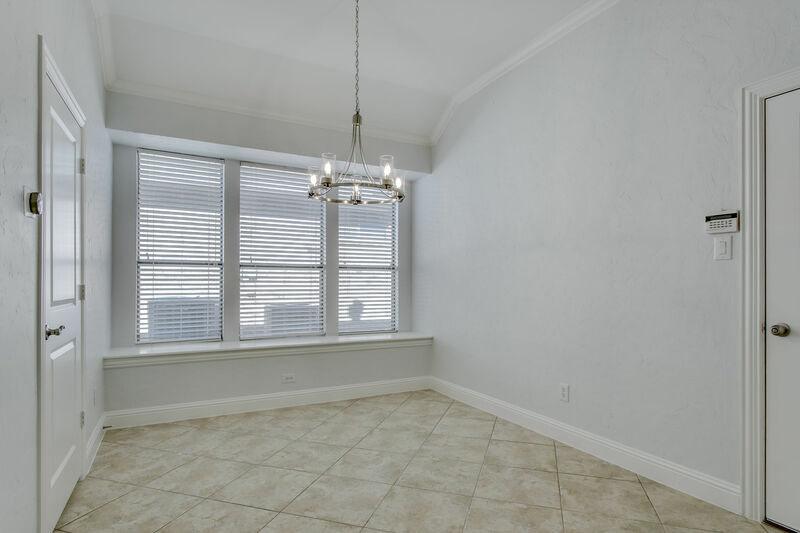 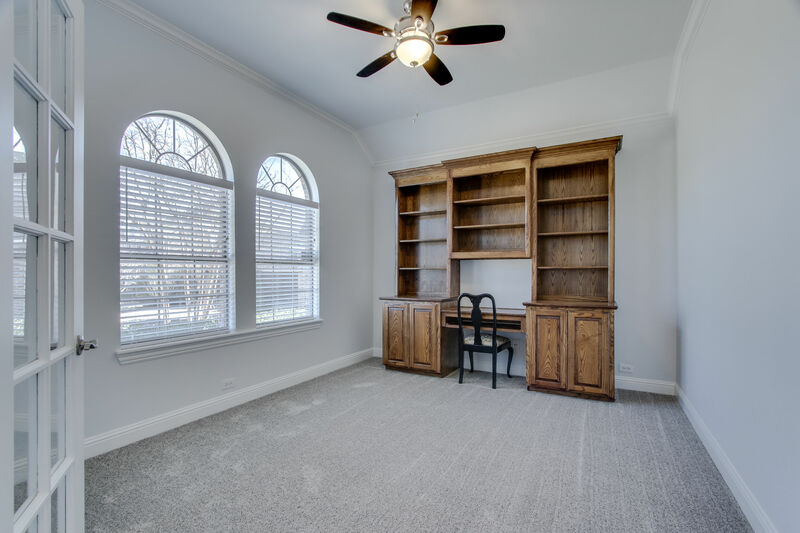 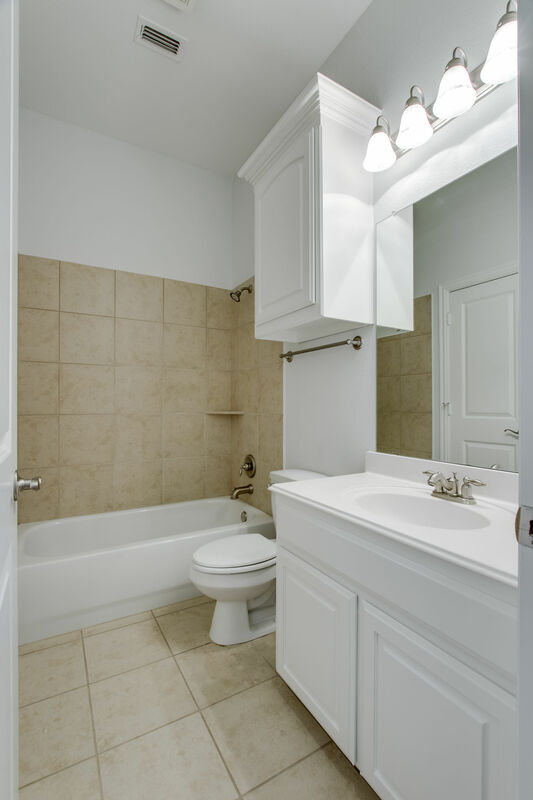 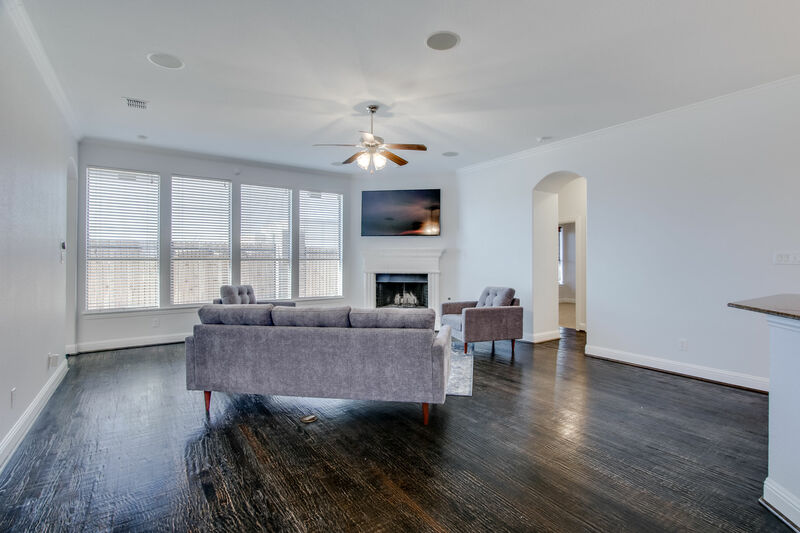 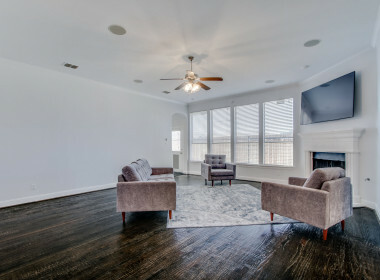 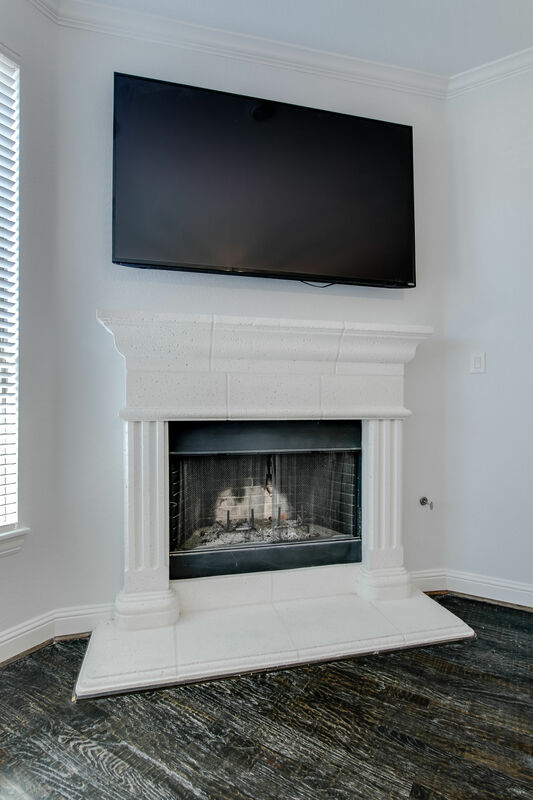 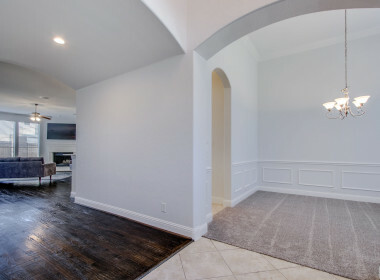 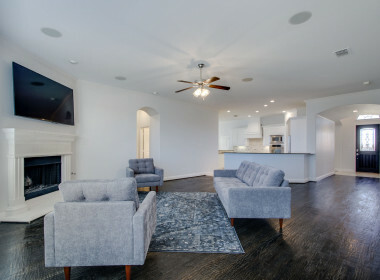 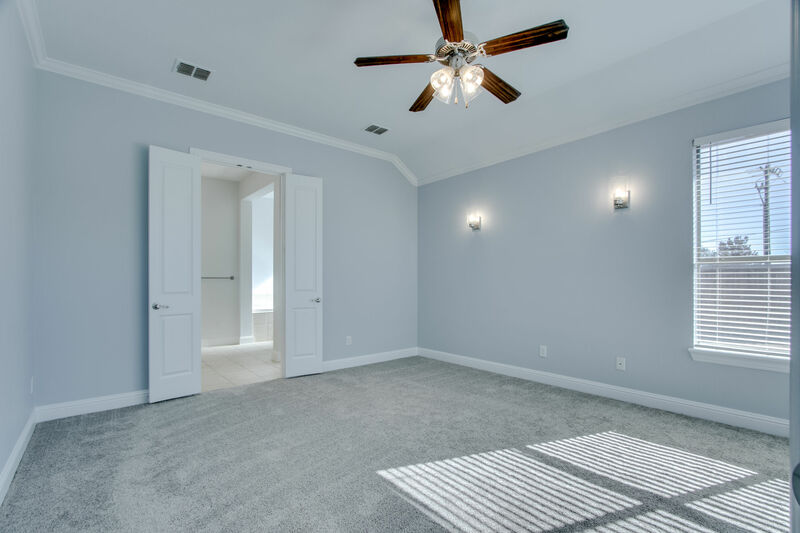 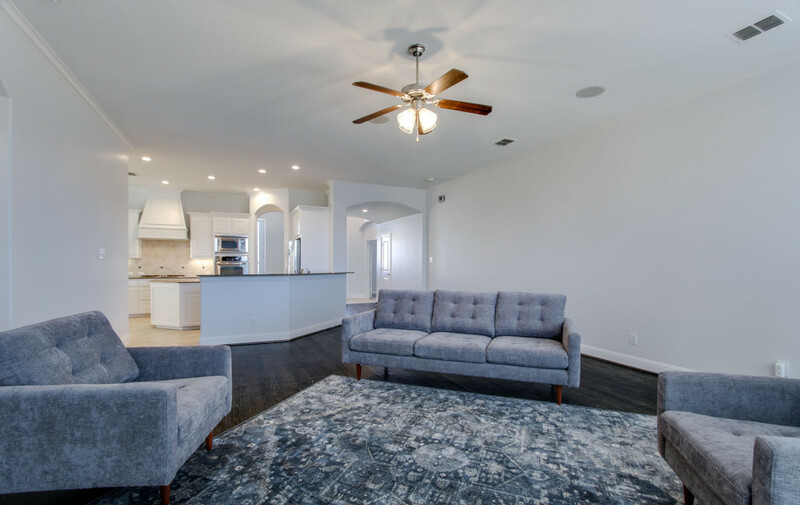 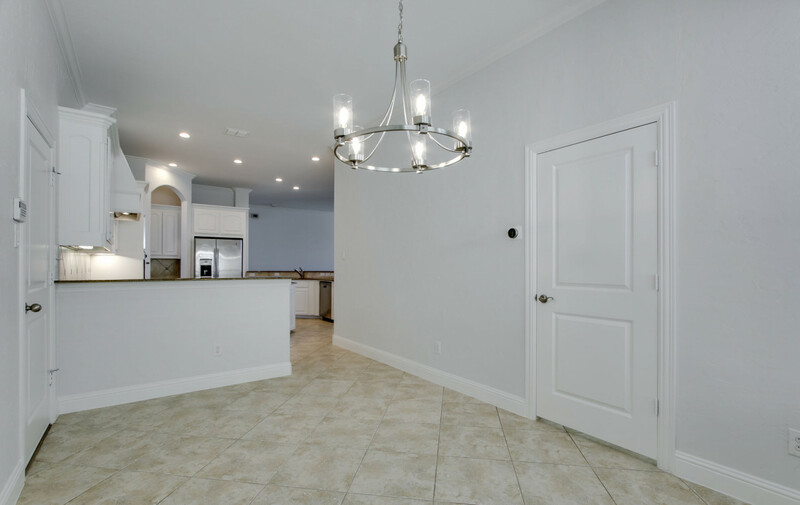 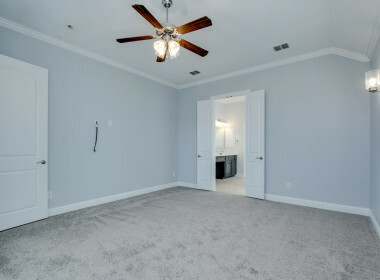 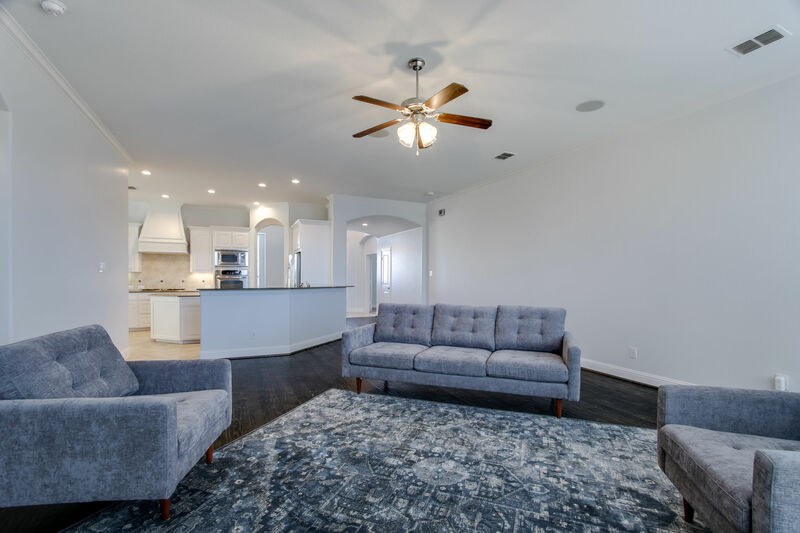 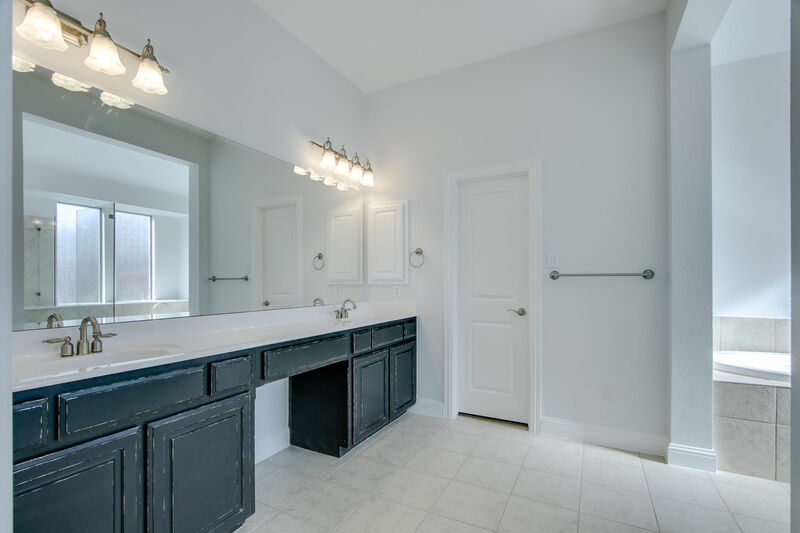 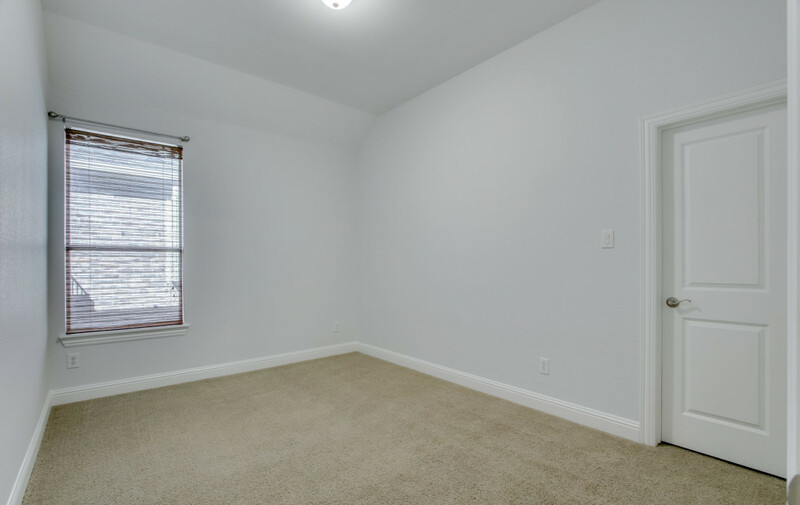 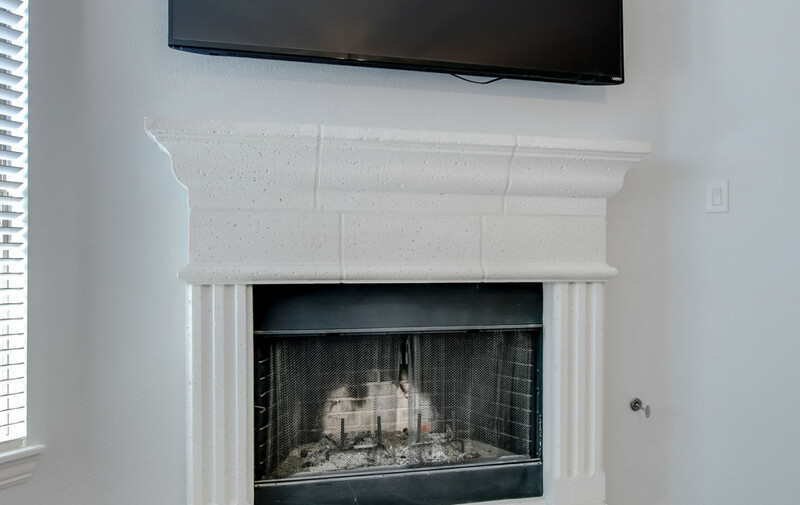 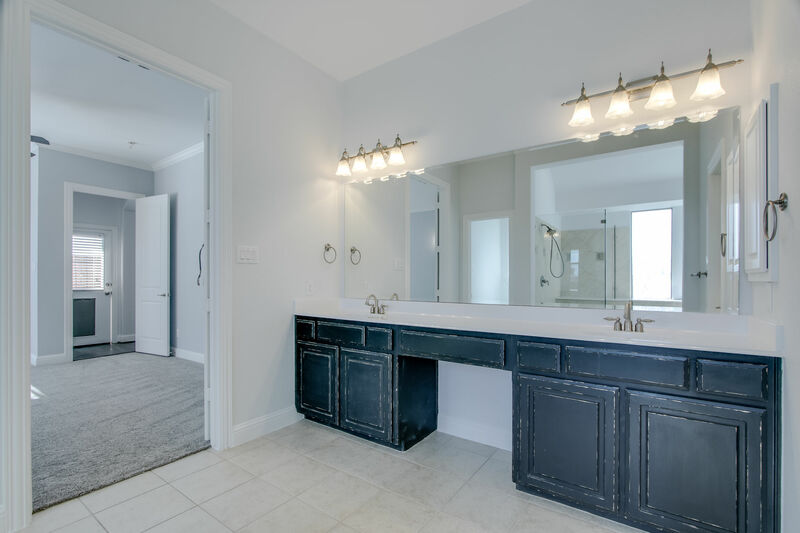 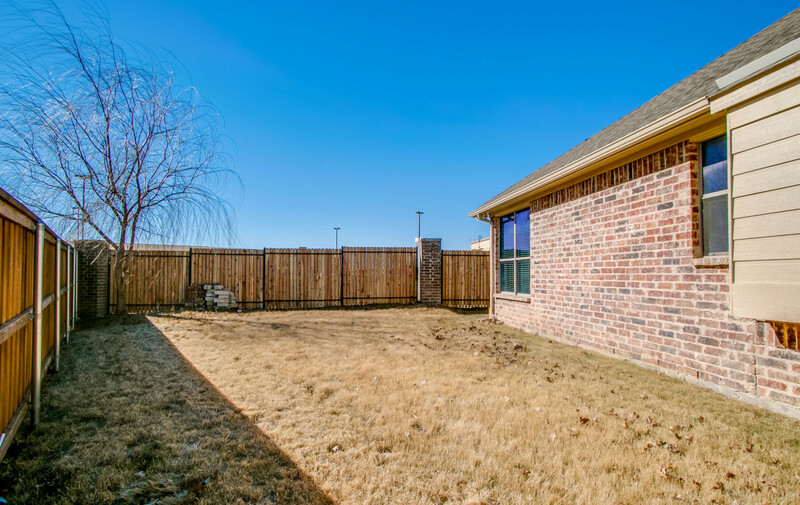 Recently repainted throughout, LED Lighting, hand scraped wood floors, crown molding, ceiling fans, wired for flat screen in master bedroom & family room over fireplace! 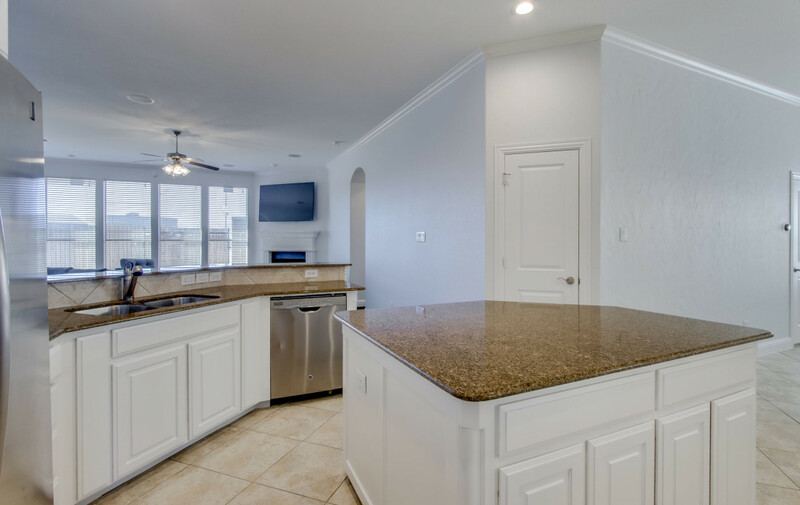 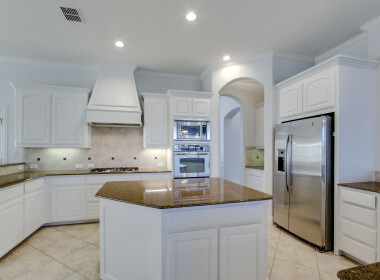 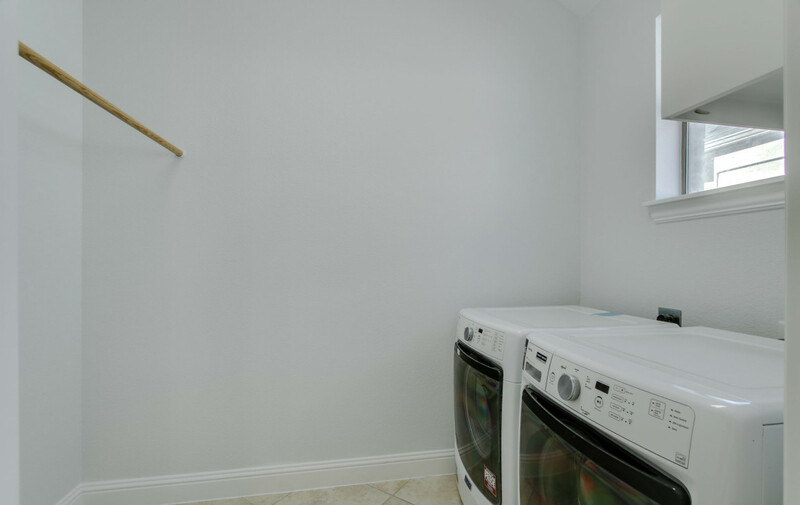 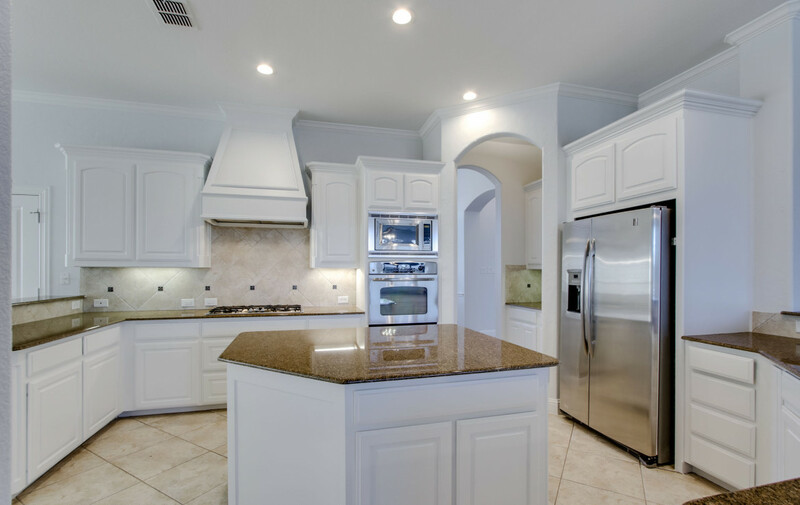 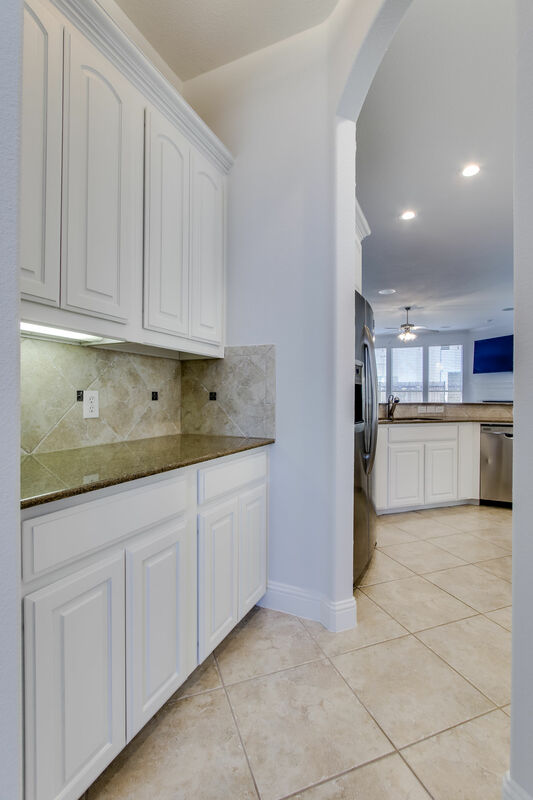 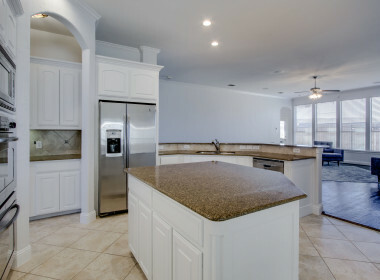 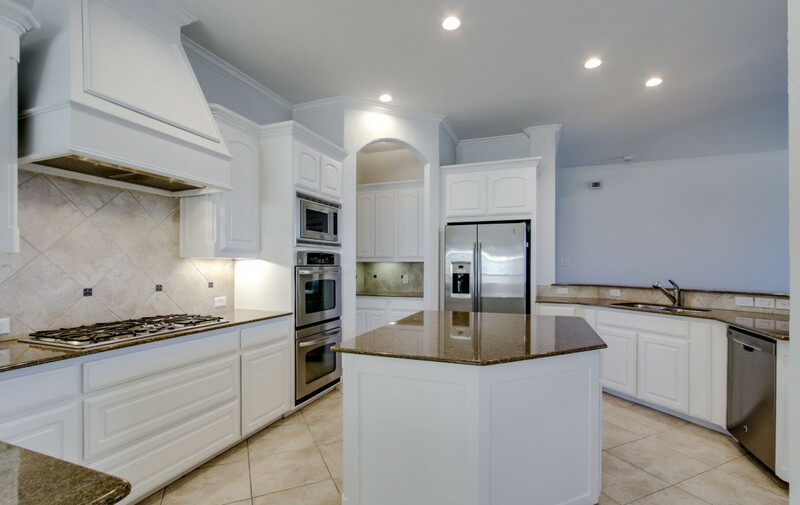 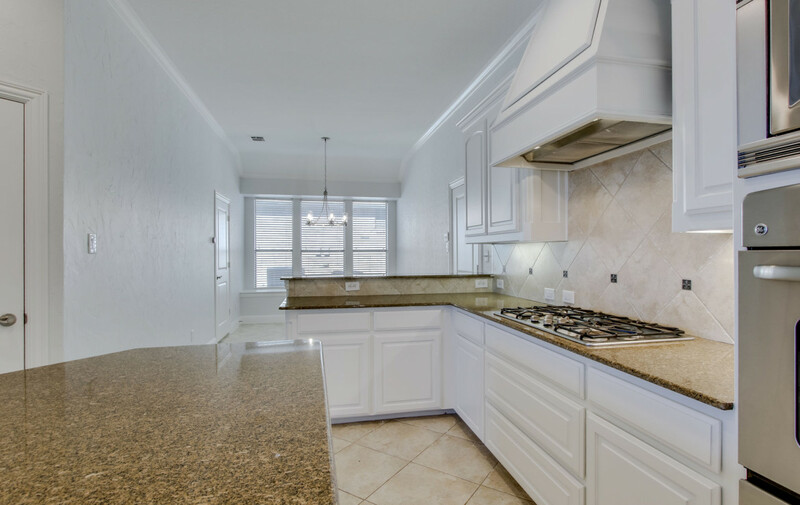 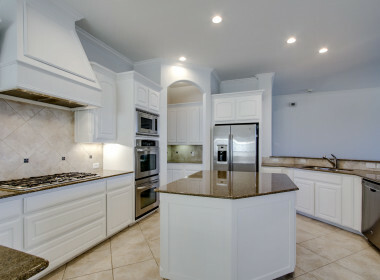 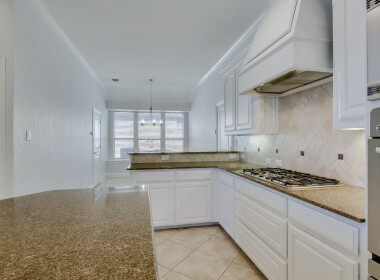 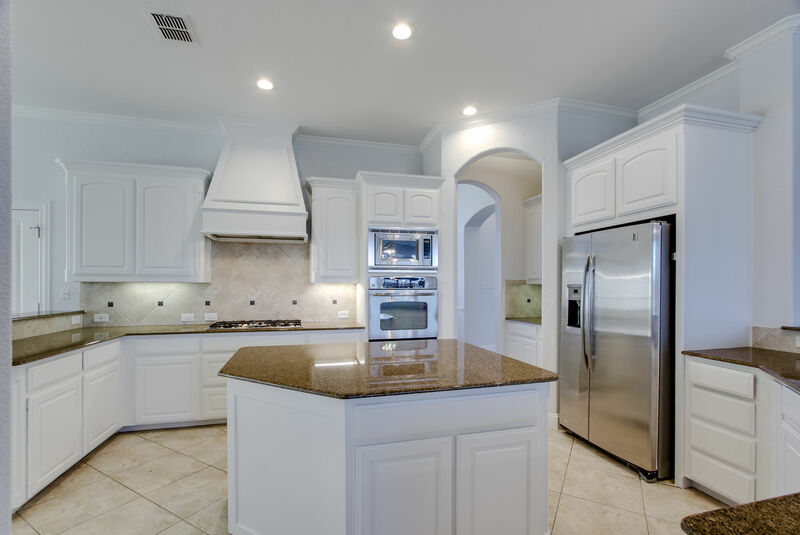 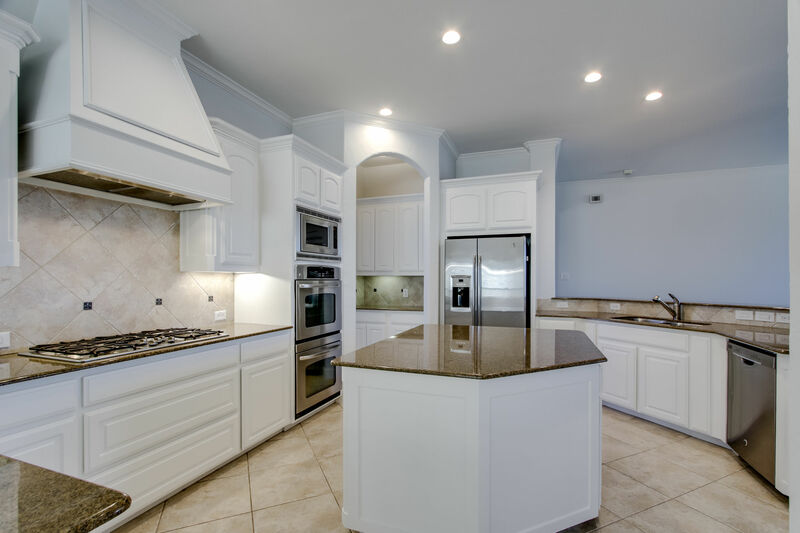 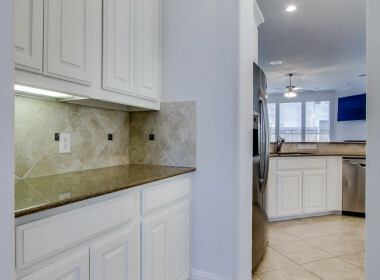 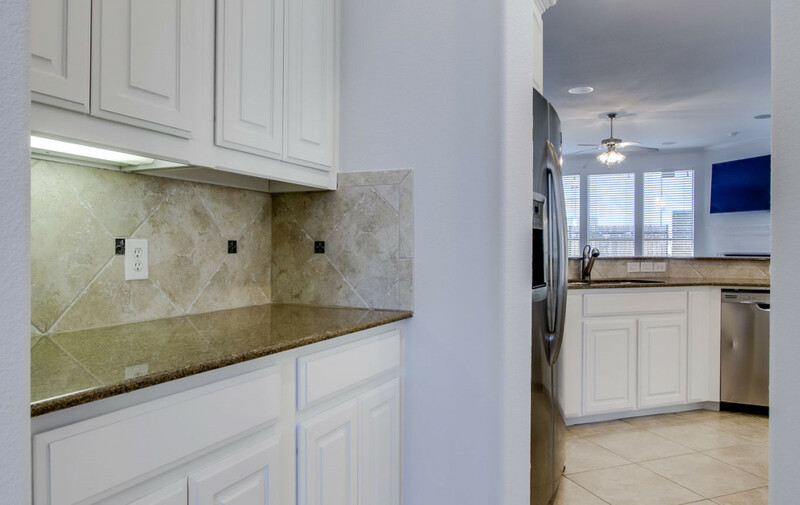 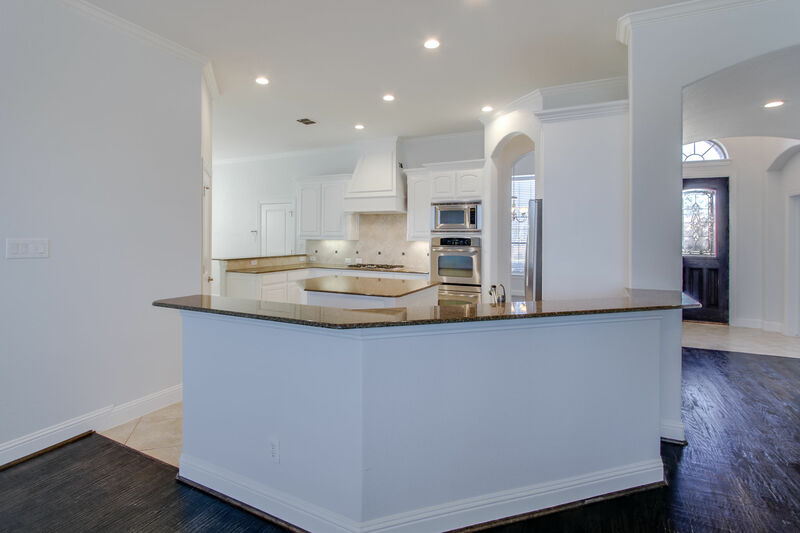 Abundant kitchen w breakfast bar, granite counters & GE stainless steel appliances. 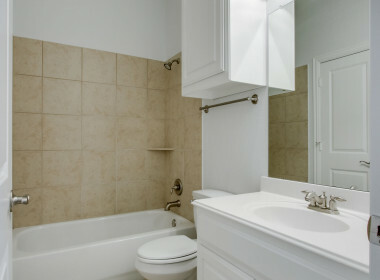 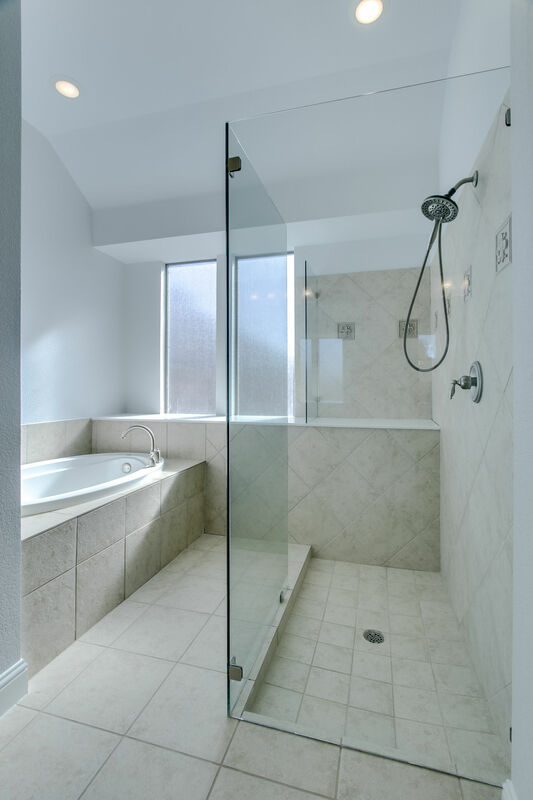 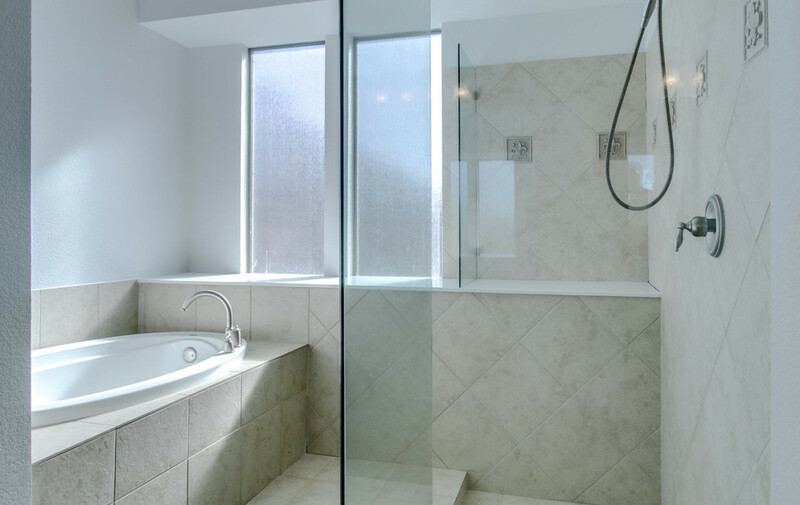 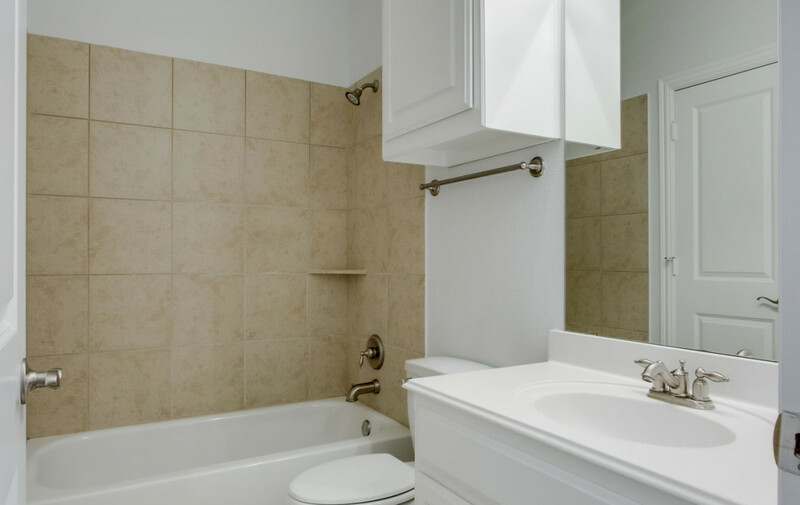 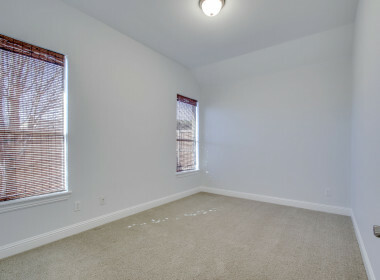 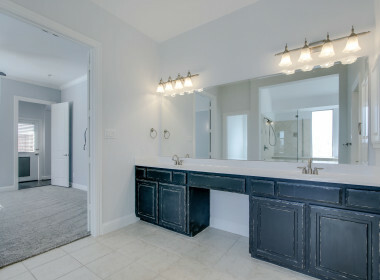 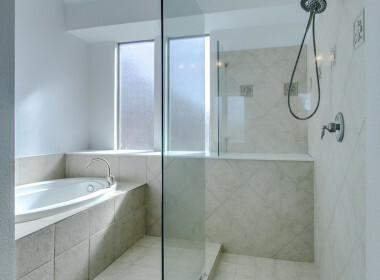 Master suite includes garden tub, separate shower. 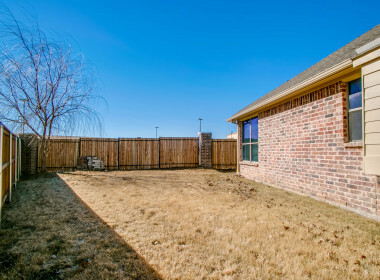 Landlord will take care of lawn maintenance. 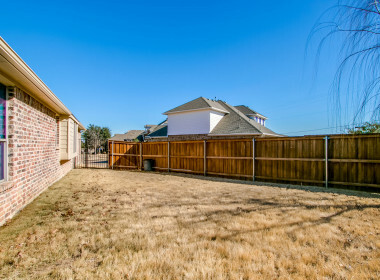 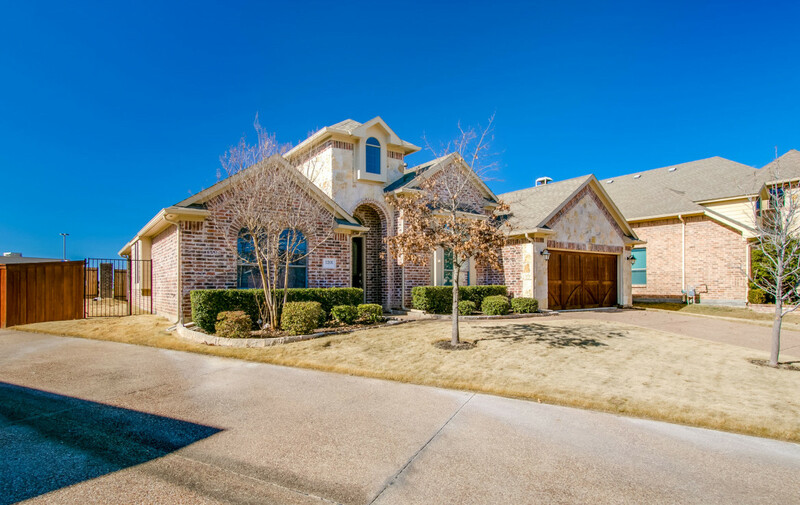 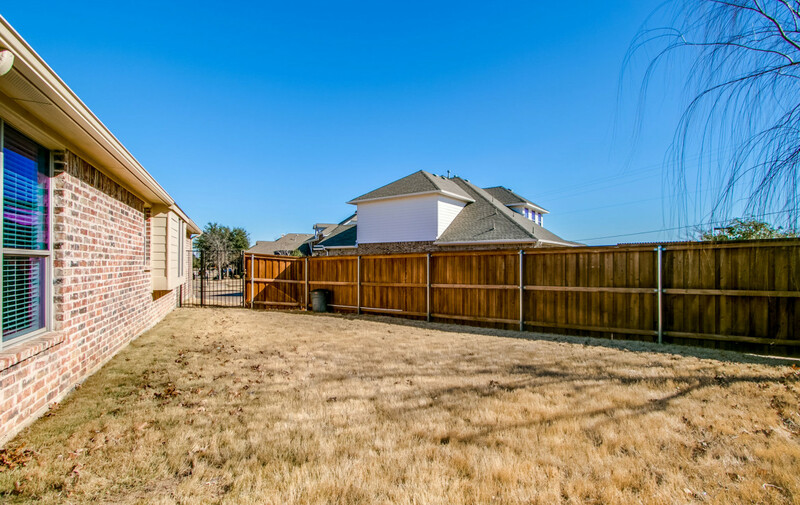 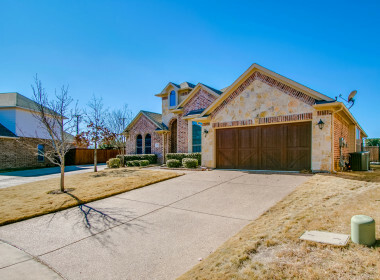 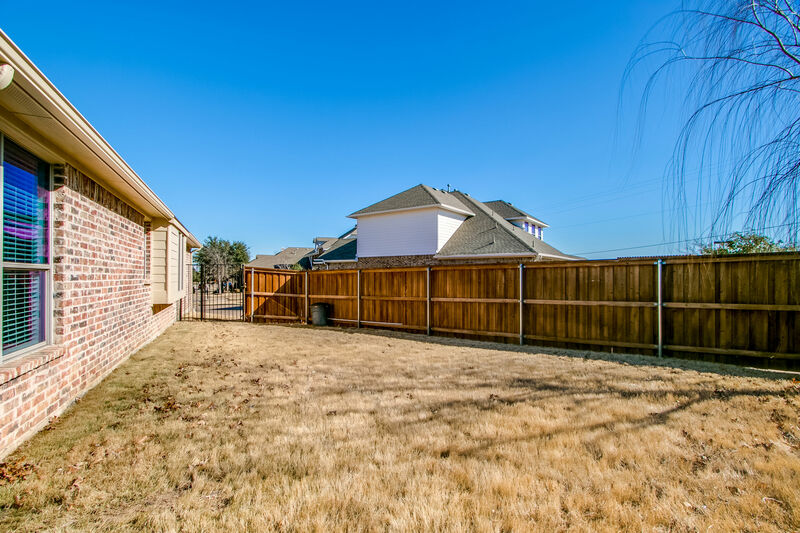 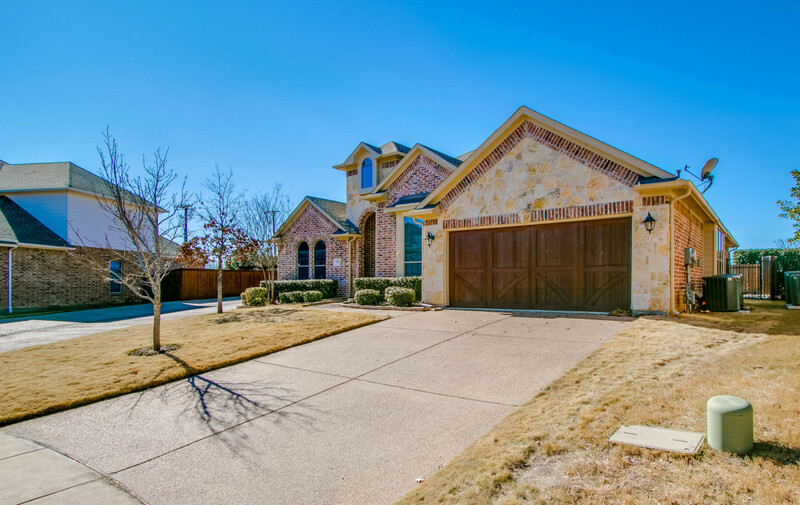 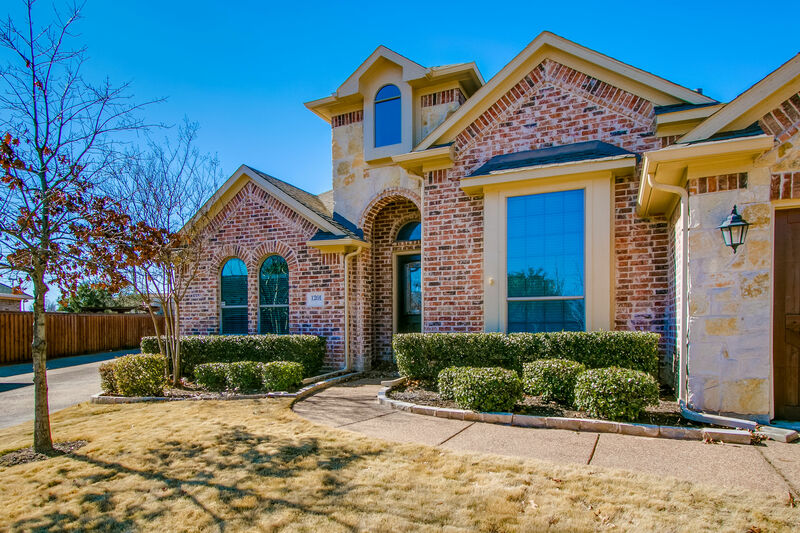 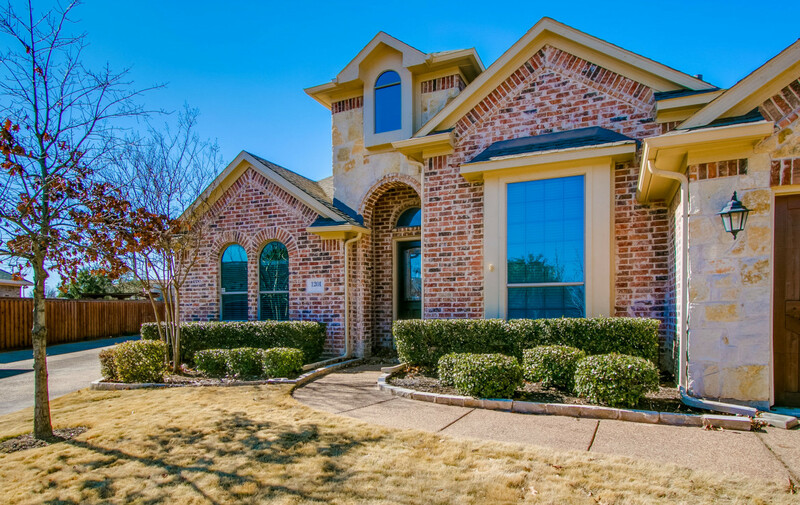 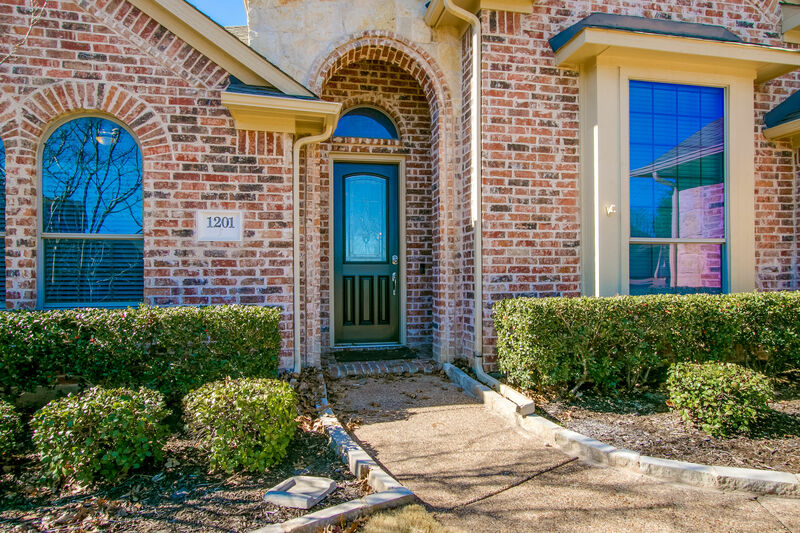 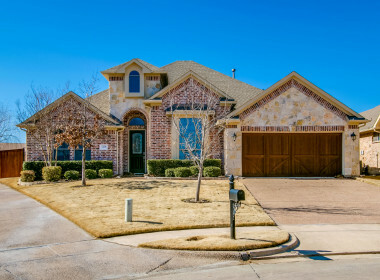 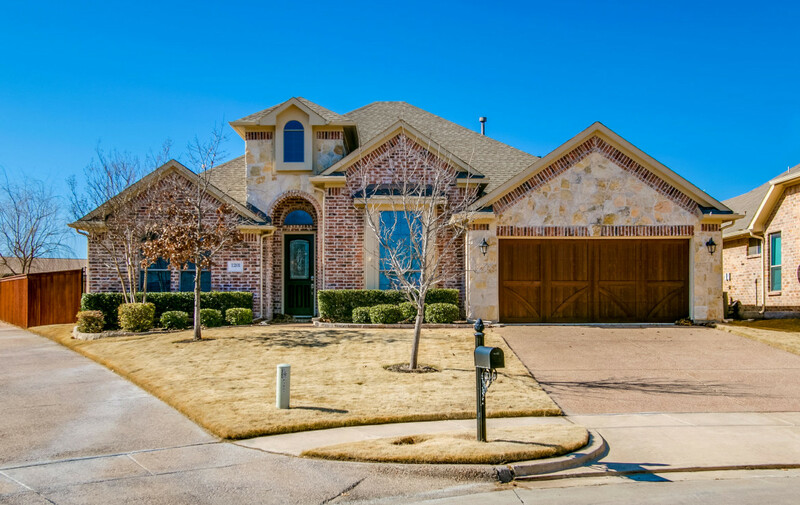 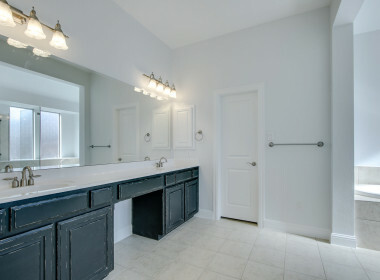 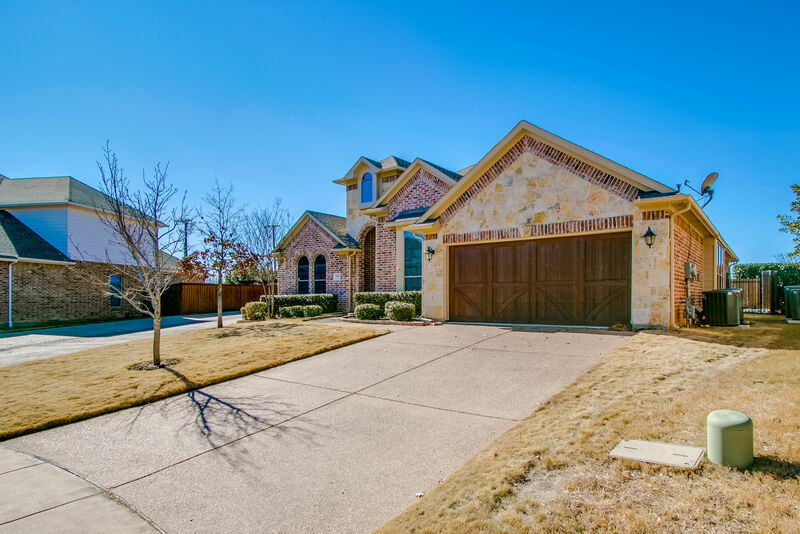 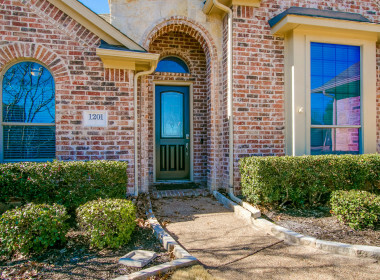 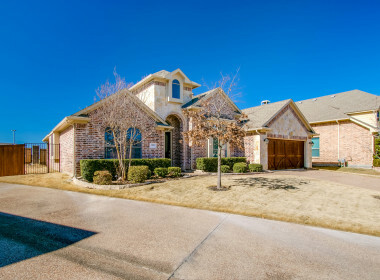 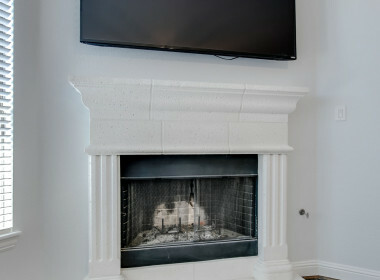 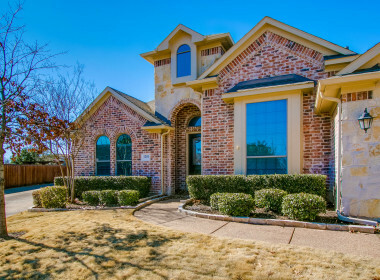 Located in recognized Grapevine-Colleyville ISD! 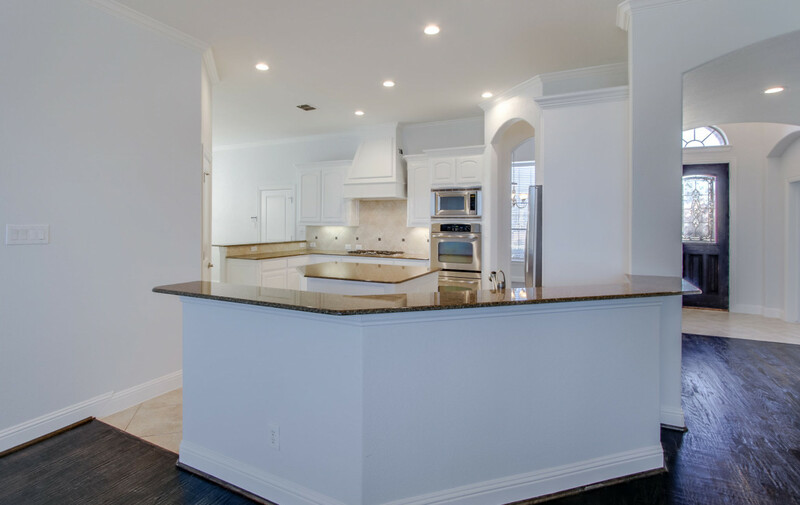 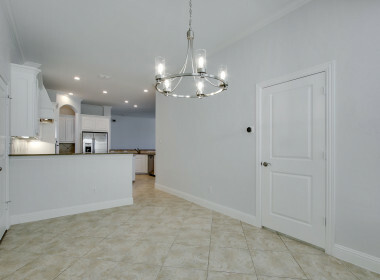 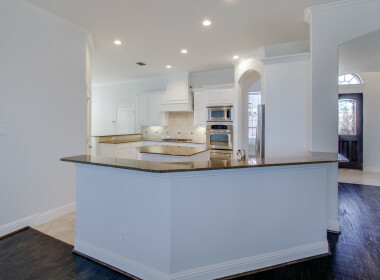 This beautiful home is also available to lease for $3400.00 per month. 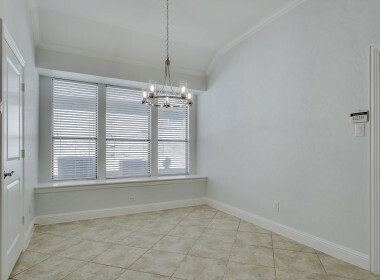 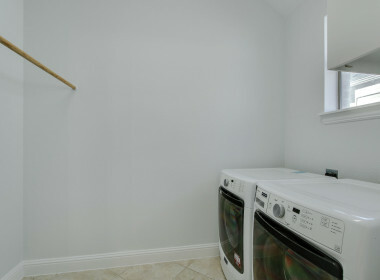 Lease MLS# 14014910.